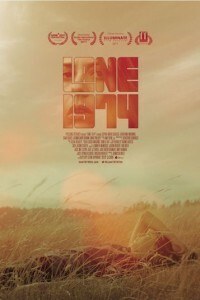 Based on a true story, in the movie Lane 1974, thirteen-year-old Lane struggles with the repercussions of her iconoclast mother’s erratic moves through the communes and dusty back woods of 1974 Northern California. This is an exclusive Digitial and On Demand release. Lane 1974 bypasses movie theaters. It used to be that summer blockbusters were released in the summer. For the past decade they have been released earlier and earlier each year.